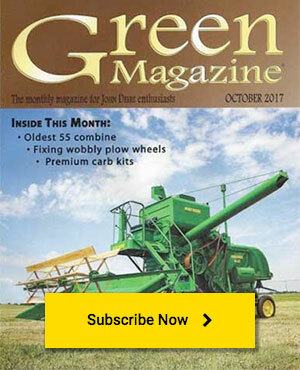 Join 25,000 other John Deere enthusiasts and get new articles, photos and more direct to your email inbox. Download these special Green Magazine issues completely for free. We hope you enjoy them! © 2018 Hain Publishing. All Rights Reserved.